European Council President Donald Tusk will be questioned about his role in the 2010 Smolensk air crash today. 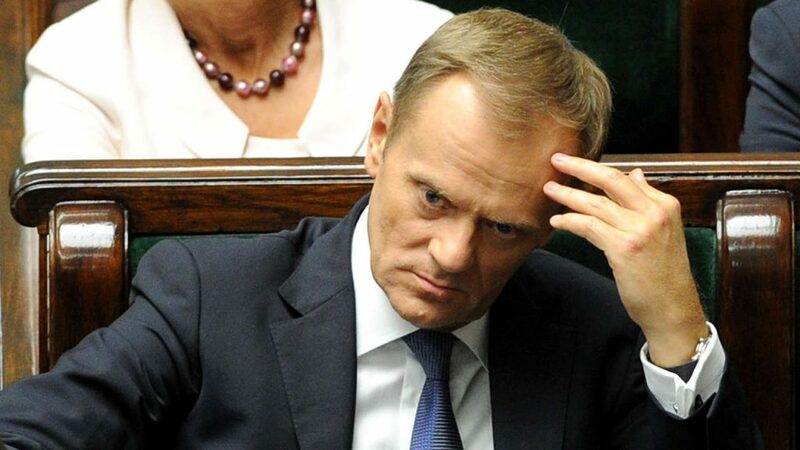 The government blames Mr Tusk—Poland’s prime minister at the time—for the crash; Defence Minister Antoni Macierewicz has event accused Tusk of colluding with Russia in downing the jet. While the crash was officially attributed to pilot failure, Law and Justice has exploited the tragedy time and again to portray its political opponents—particularly Mr Tusk’s centre-right Civic Platform—as traitors. This strategy, however, comes at a price. Two years after the election that swept Kaczynski and his party back into power, the country is internally divided and isolated in Brussels over the attempt to bring the justice system under the government’s control. While Tusk’s testimony is unlikely to unearth new findings, expect the political climate to be poisoned further in the months to come.